Tasting Note: Bold as brass, the 2015 'Burnfoot' Merlot exhibits black fruits, leather, plum, wild herbs, balanced oak and succulent tannins. 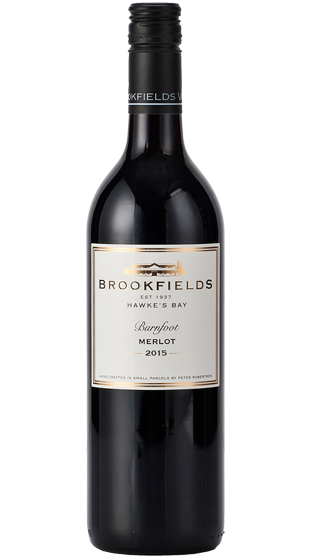 The 2015 'Burnfoot' Merlot reflects the ripeness of the grapes at harvest - it was another good vintage for Merlot in the Tuki Tuki Valley. Vegan Friendly.